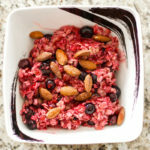 My kids DEVOUR this healthy berry oatmeal recipe! 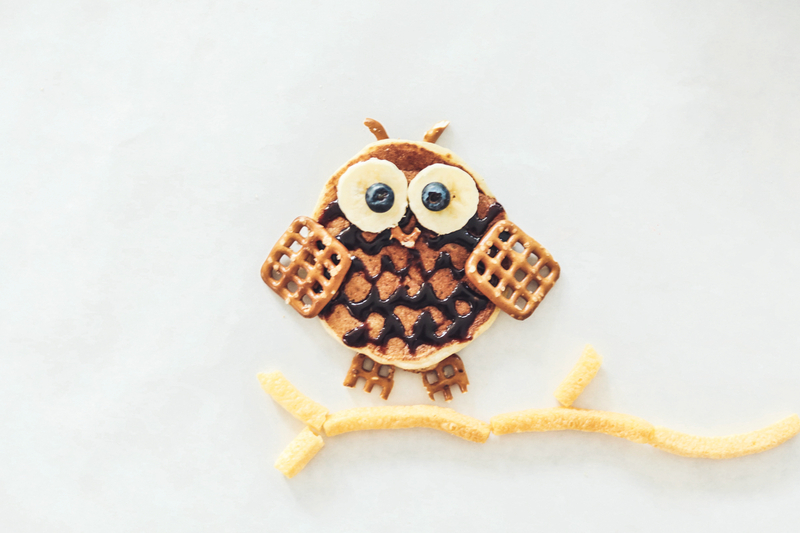 We eat it all the time & it doesn’t take long to make, so it’s the perfect healthy meal for kids, even on those busy mornings. 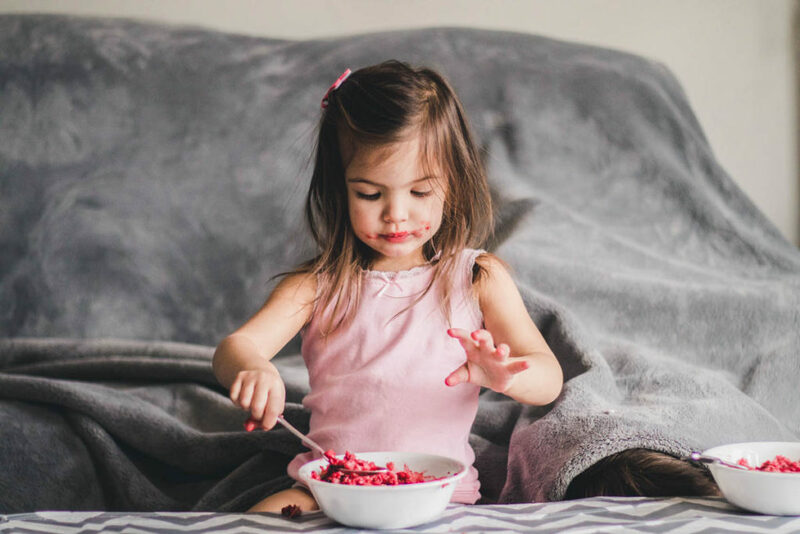 Not only is it nutrition dense, but this fun pink oatmeal recipe will keep your kids fuller longer, so you don’t have to get them snacks 10 minutes after breakfast. Can I get an amen? 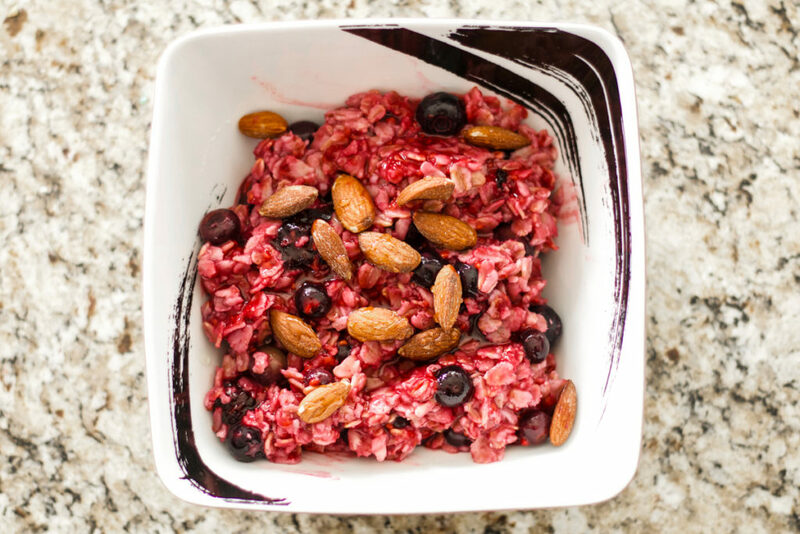 Read on to see how we make our favorite berry oatmeal recipe! I posted a photo of this berry oatmeal on my IG stories & I got soooo many requests to share the oatmeal recipe, so here it is! 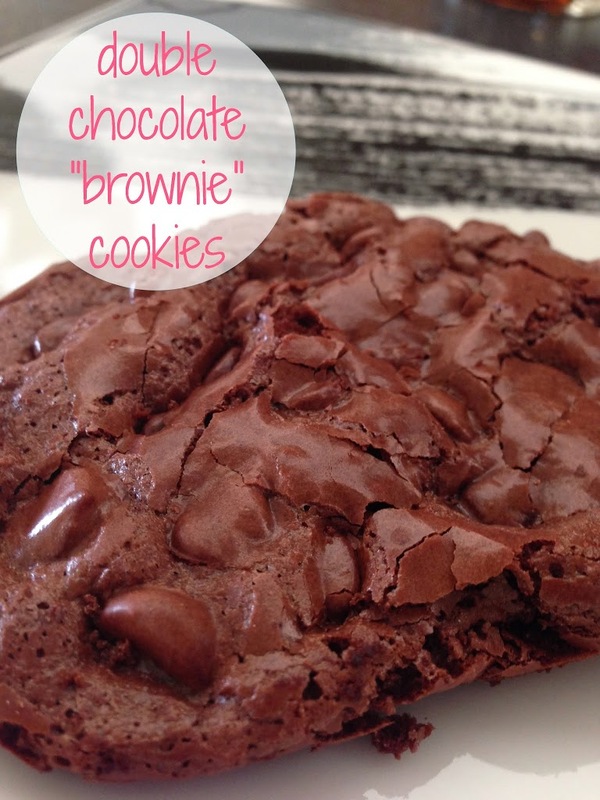 I’m happy to share it since it’s a favorite in our household & probably will be a favorite in yours, too. Oats are rich in antioxidants, and one of the most nutrition-dense foods you can eat. 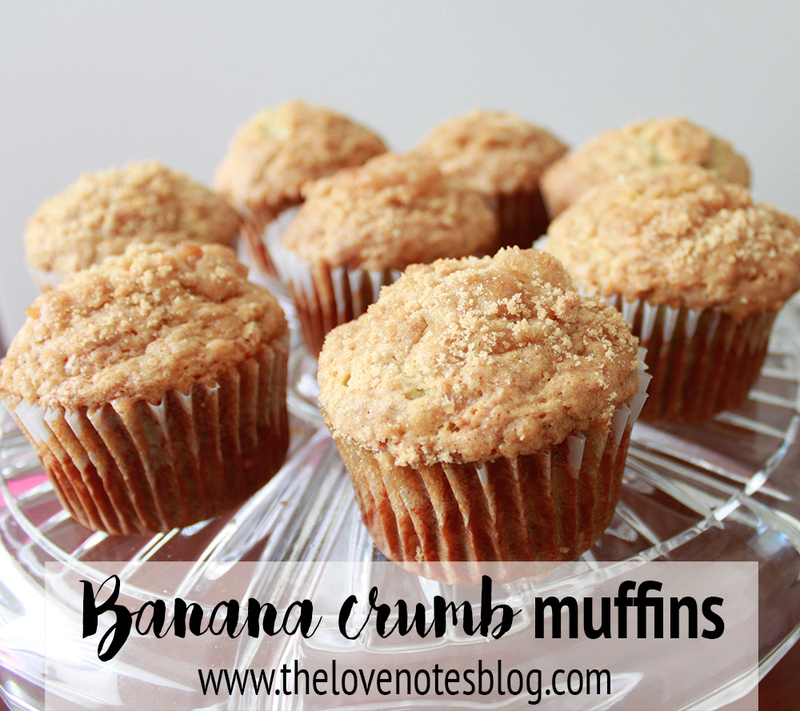 Paired with fruit & nuts, it’s a complete & balanced breakfast filled with all that good stuff that will keep kids’ bellies full & bodies energized! I basically always have these ingredients on hand at any given moment, so it’s an easy, fast, healthy recipe that doesn’t require any planning or stress. 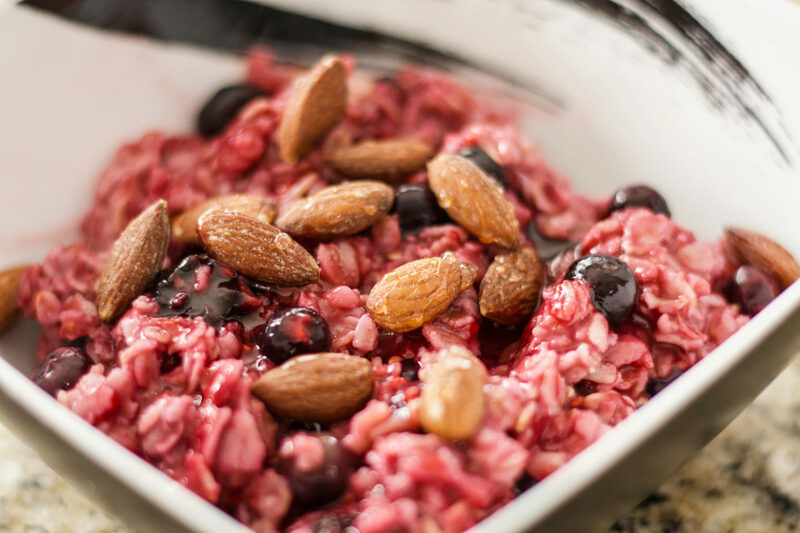 You can use any berries & nuts to complement your oatmeal, but these are our favorites! The kids will go back for seconds & thirds until the whole pot is completely gone. They love it & so do I! 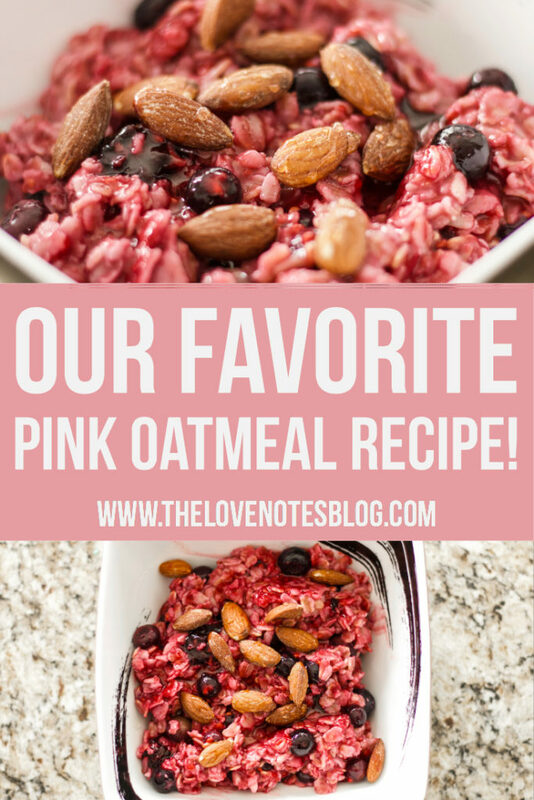 It’s kind of like a sweet treat that you don’t have to feel guilty about :) Scroll down to get the full recipe & see how we make our favorite pink oatmeal! Boil water & add oats. Cook oatmeal on low, uncovered, for 5-7 minutes (or as your package directs). When oatmeal is almost cooked through, stir in frozen fruit & cook until warm. Serve in bowls with almonds & chia seeds sprinkled over top. 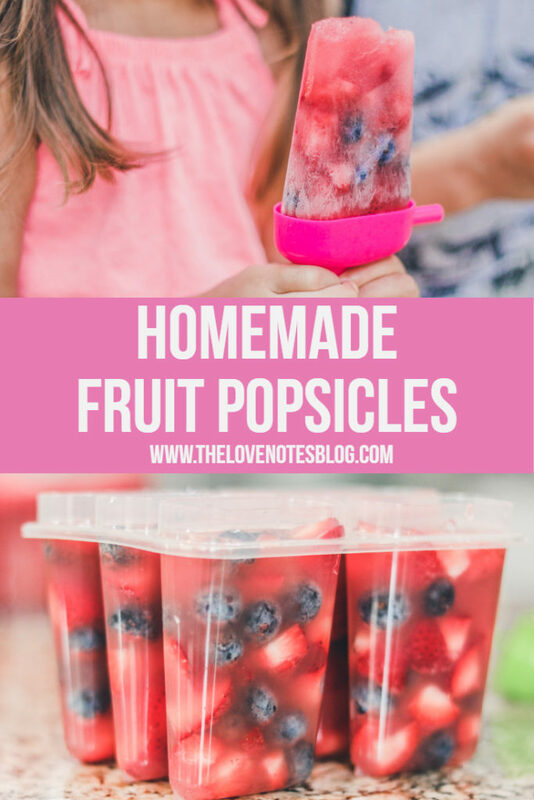 If you liked this recipe, be sure to check out the recipe for our Homemade Fruit Popsicles! 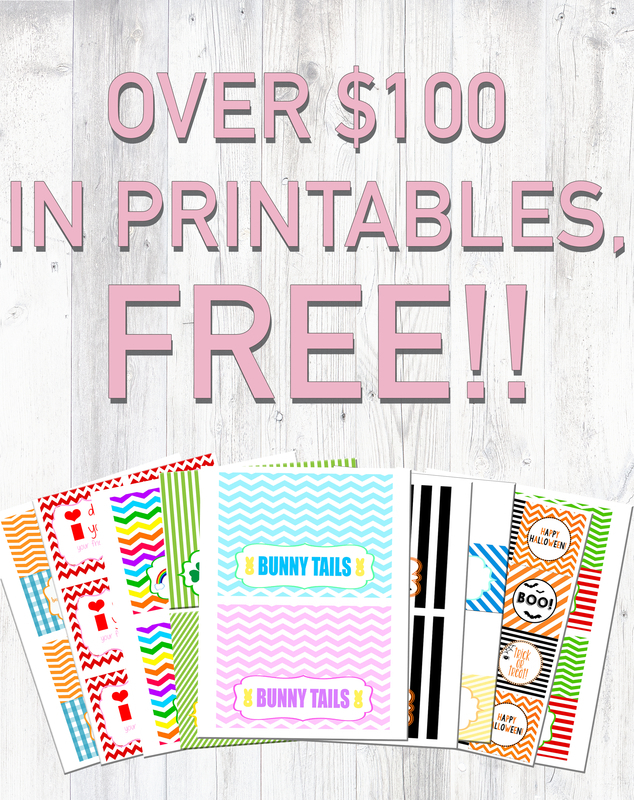 Get access to my library of FREE printables!